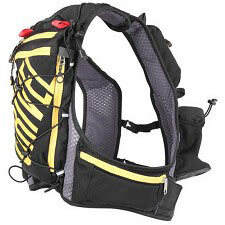 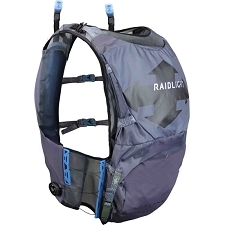 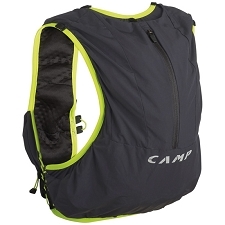 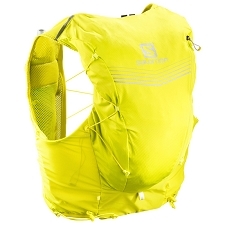 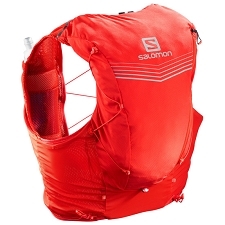 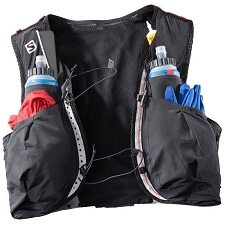 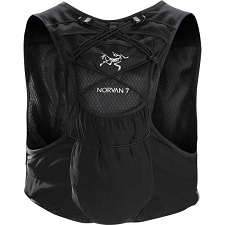 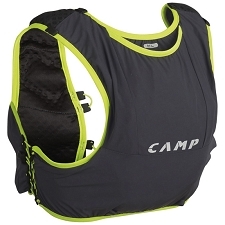 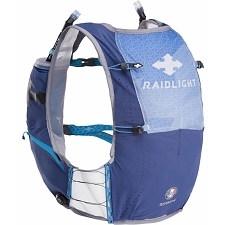 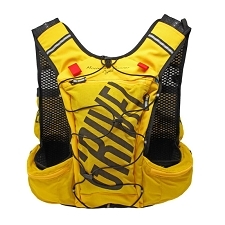 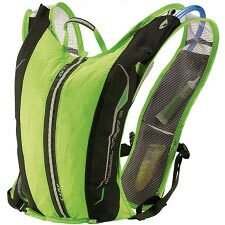 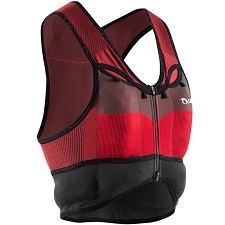 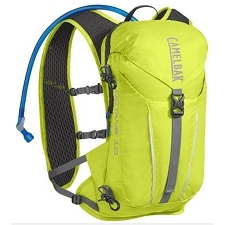 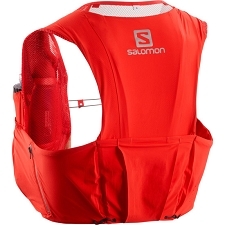 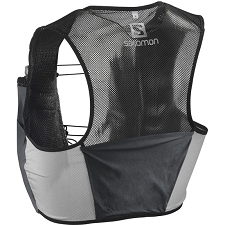 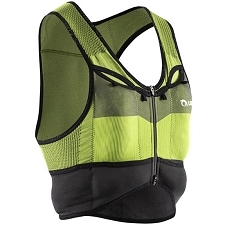 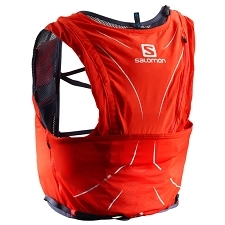 Comfortable hydration pack for trail running and trekking. 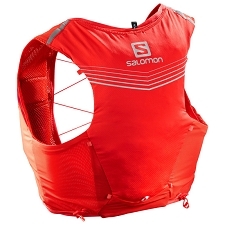 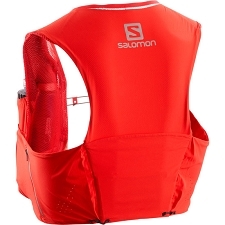 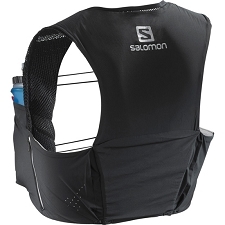 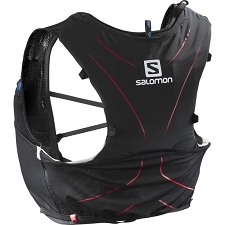 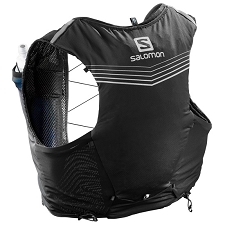 The new Salomon Skin Pro 15 Set is made in one size to fit most users, thanks to the brand’s Stretch Sensifit system. 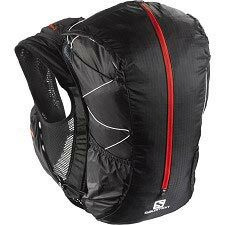 The one−size−fits−all Skin Pro 15 Set is a light, slim fitting pack that&apos;s versatile enough for mountain running, hiking or biking. 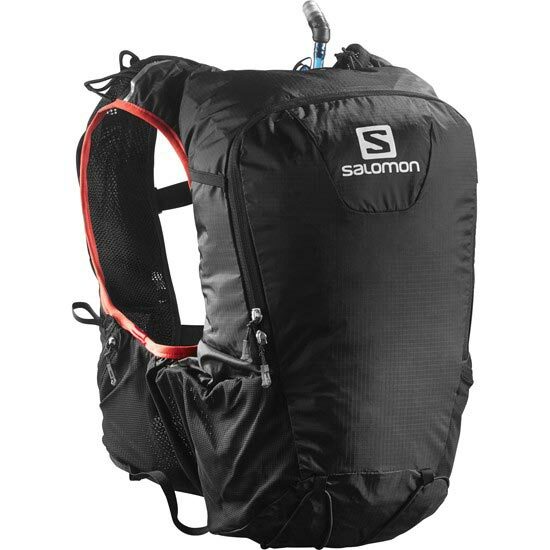 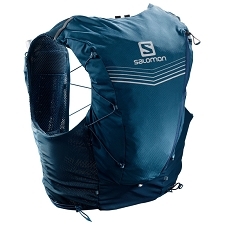 Using Salomon&apos;s stretch Sensifit construction, the pack has a new strap adjustment that improves stability and lets the pack adjust to different sizes. 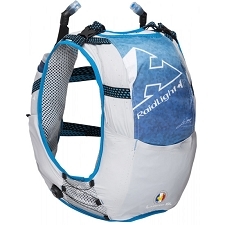 The versatile, stable gear carrying system makes it easy to attach poles, ice axes, a helmet and pad. 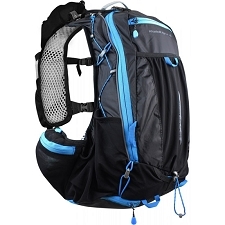 Customer Opinions "Skin Pro 15 Set"